Here's an interesting fact: I rarely have ideas for holiday projects before the actual holiday. My best ideas come immediately after said holiday. But not this time, folks. I actually thought of and carried out a project before the holiday in question. It'll probably never happen again. Consider this the equivalent of seeing a unicorn in your backyard. 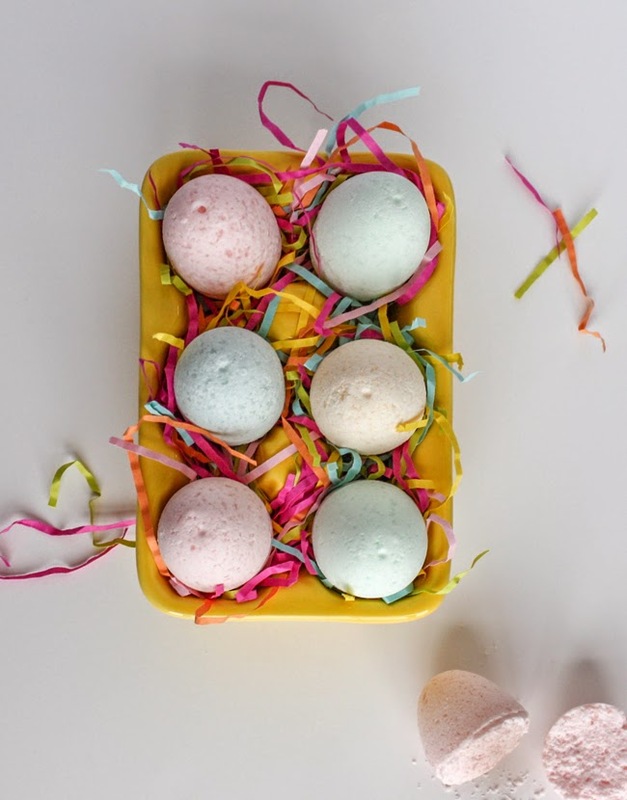 I've been wanting to make bath bombs with the kids for quite some time now. 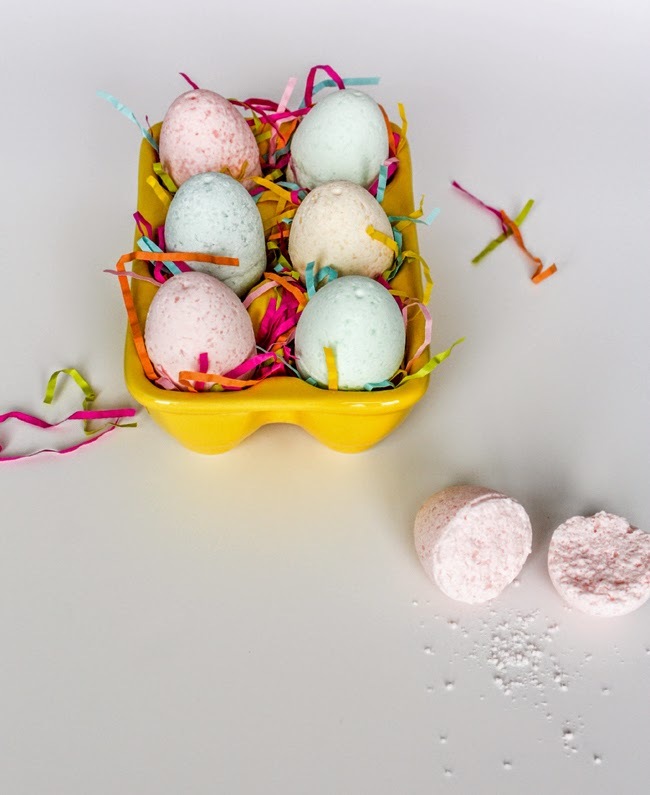 One morning I was plotting how exactly we'd go about this, when I realized that all those plastic easter eggs I've got sitting in the storage room are very similar in shape to the plastic ornaments everyone uses to mold their bath bombs. And I was even more excited that Easter coincided with my epiphany. 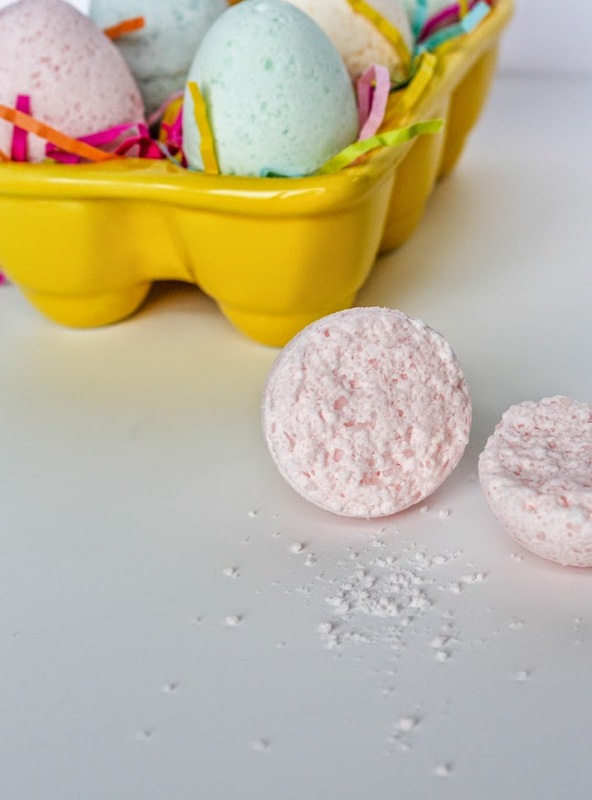 I researched all the different bath bomb recipes I have pinned on my DIY Crafts + Projects board to come up with the best possible recipe. 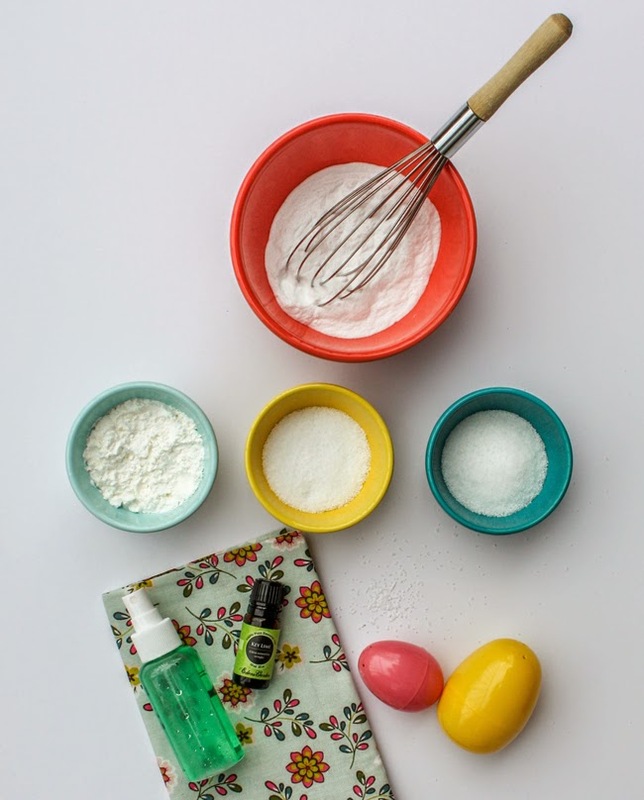 All the recipes have the same ingredients: Citric Acid, Baking Soda, Epsom Salts, Cornstarch, Essential Oils, Coloring and some water. Simple enough, right? Except I had no idea where to get citric acid and the wide world of essential oils is completely foreign to me. I ordered citric acid from Amazon, which was easy enough. 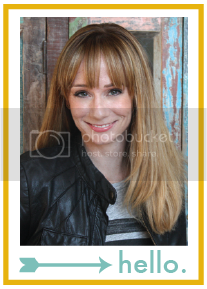 Then I popped into Whole Foods to grab some essential oils because I thought seeing my options in person would help. Nope. That made it worse. I was surrounded by a mind-boggling assortment of little vials, and I had no idea where to begin. I quickly left more confused than before. So I turned back to Amazon and ordered some oils from Eden's Garden. Mostly because I liked the labels, and they were inexpensive. 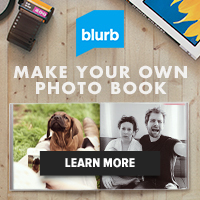 That's some informed purchasing, huh? Pretty labels, and good prices. Perfect. You'll also need a glass bowl, a mini spritzer bottle (I got mine for 79¢ in the travel section of Target) and a whisk. 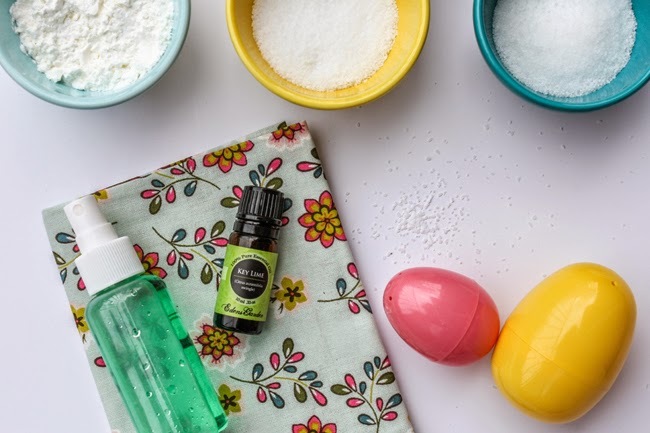 Round up your old plastic Easter eggs and throw on an apron while you're at it, too. Combine all the dry ingredients in the glass bowl. Break up any lumps with the whisk. Combine all the liquids in the spray bottle. Start spritzing the dry ingredients with the liquids…just keep whisking. You're trying to keep it from fizzing…so keep it moving. I used all the liquid in the bottle, then had to add a little extra water. You want it to be moist enough to clump in your hand without crumbling, but not so wet you can hear it fizzing. When you've got the right consistency, start molding. I found it worked best when I packed a bit into each side of the egg, then scooped up extra and squished the two halves together. Give it a little shake for good luck, then gently pry the pieces apart. It takes a few tries to get the hang of it, but once you've got it down, you're good to go. Cover a soft towel with some waxed paper and lay the eggs there to dry overnight. Wrap up a bunch and give them out as Easter gifts. They'd be great for friends, teachers, and I can tell you my kids are HUGE fans. We've got a big bag of eggs, but they're all ready asking if we can make more when they're gone. Add some sprinkles or glitter to add some excitement. 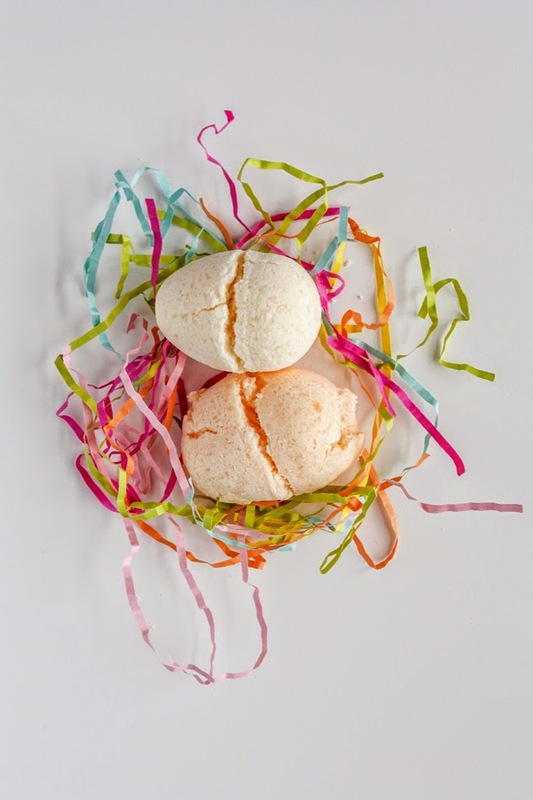 Hide a small toy in the center so they have a surprise when the egg dissolves. Use different molds. Cupcake tins, ice cube trays, tartlet tins, etc. And here's what they look like when you add too much water to the mixture. They mold up really easily and you go to bed thinking you're a DIY rockstar. Then you wake up in the morning to find your eggs have "hatched" and you're not as cool as you thought you were. My daughter was pretty excited to see we've got some that are hatching, so she made a nest for them. Maybe she should make a nest for my bruised ego while she's at it. I am seriously sad I left Utah just as you were moving back to Utah! I would have loved following you around for a day taking notes from the craft guru!